Schnucks Markets corporate headquarters are located in St Louis County Missouri. Schnucks is a family owned retail grocery company. The Schnucks markets were started in 1937 by Edwin H. Schnucks who began by opening a wholesale meat business. Two years later his wife and two children each opened retail stores and by 1947 they had seven retail grocery stores between them. 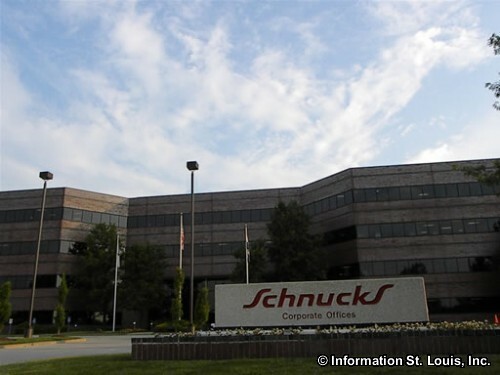 Today Schnucks Markets have over 100 stores and are located in seven states, Missouri, Illinois, Wisconsin, Indiana, Iowa, Tennessee and Mississippi.